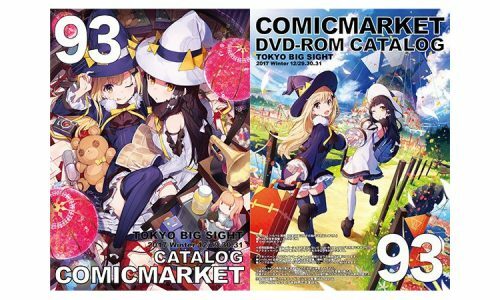 “Comiket 93” Let’s prepare for the winter Coimic Market! 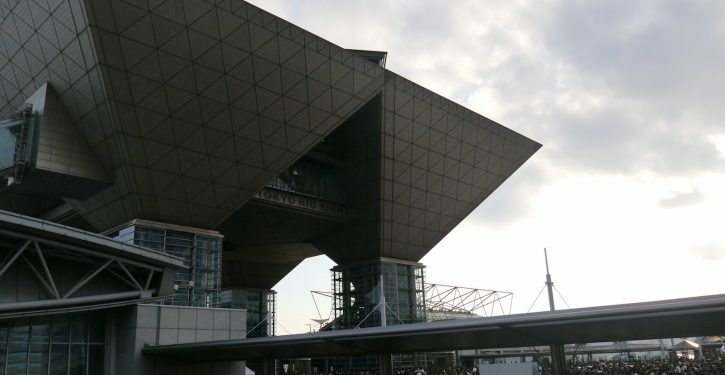 Comic Market (short name Comiket) is the world’s largest Dojin market place held twice a year sponsored by Comic Market Preparation Committee. 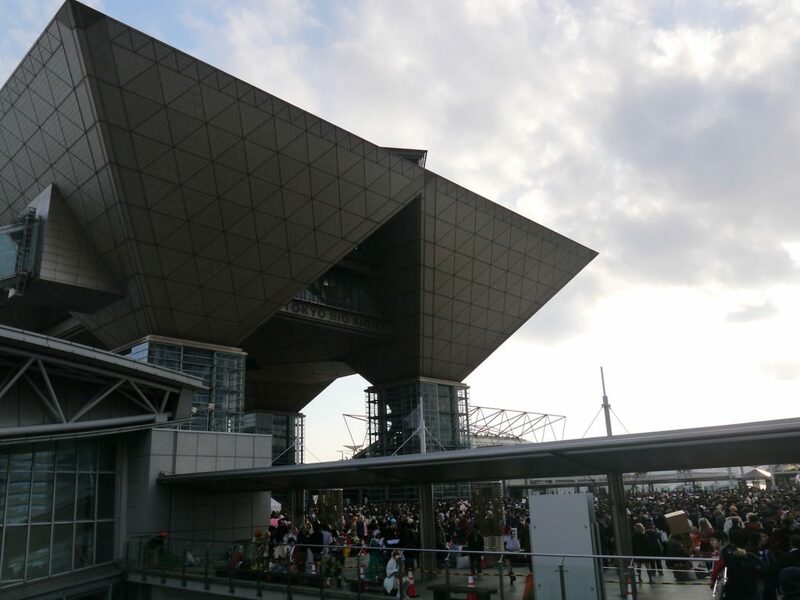 “OTAKU EXPO” was held in “Comiket Special 6 OTAKU SUMMIT 2015” held at Makuhari Messe from March 28 to 29, 2015. The general meeting of the establishment of a new organization IOEA (International Otaku Expo Association) aiming at constructing an international network. IOEA is an organization with domestic and international events aiming at the spread and development of otaku culture. 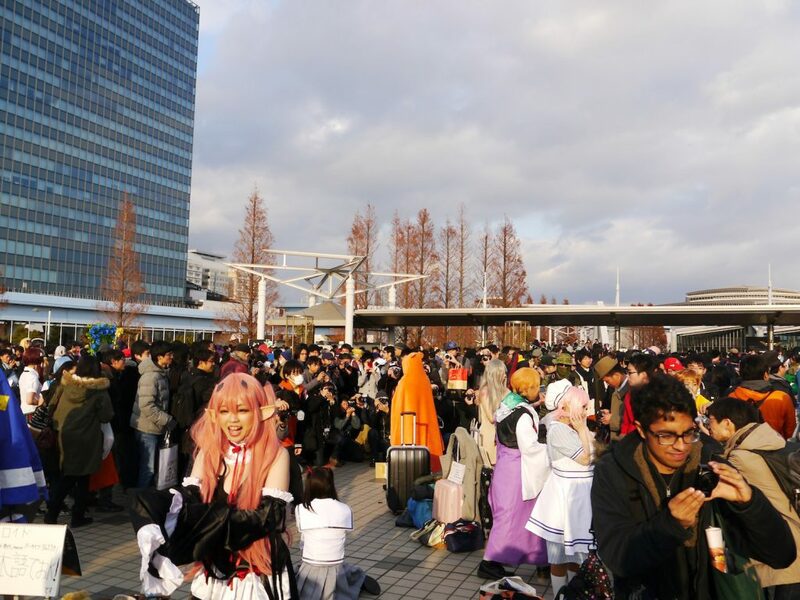 While IOEA is building networking with Otaku events around the world, the big issue of 2020 has emerged to Comiket. This is because Tokyo Big Sight will be used as a media center during “Olympics Tokyo 2020” and for 5 months from May to September 2020 non of the events are allowed to use it. Among the various issues, I would like to review how to check Comiket 93 that comes close at the end of this month. The main participants of Comiket in the early years was junior high school girls who are Shojo manga fans. From around 1977, the number of participants of animation fans increased due to the influence of “SPACE CRUISER YAMATO”. 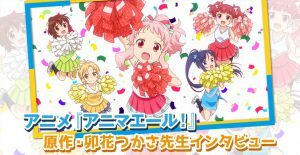 Male participants began to increase since the animation of “Pretty Guardian Sailor Moon” and “Neon Genesis EVANGELION” appeared. In the latter 2000s, works of late-night animation such as “The Melancholy of Haruhi Suzumiya” and “A Certain Magical Index” originated from “Light Novel” were recognized. “Puella Magi Madoka Magica” and “Love Live!” also appeared as social phenomena and the venue began to bustle even more. So what to prepare for the winter Coimket? Based on the above basic information, I will tell you what you should prepare for Comiket held from December 29th (Fri) to 31st (Sun) of 2017. 1. Really dangerous! Waiting for all night is prohibited! Did you know the rule “queuing at midnight is prohibited”? 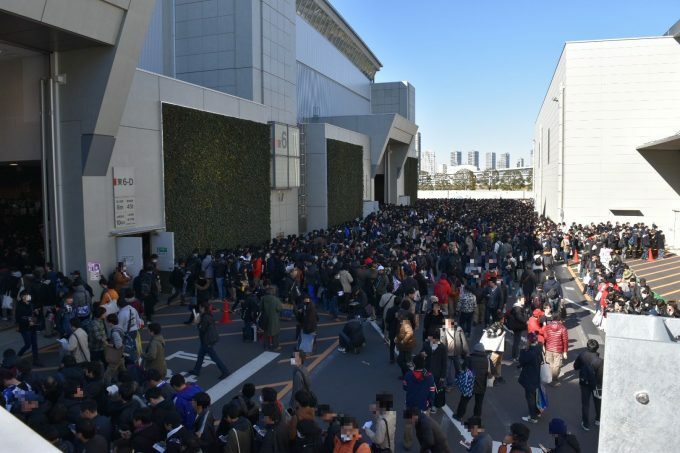 Actually, in recent years, the number of people participating in Comiket is increasing as the number of participants increases, but there are also people who intend to stay around the venue from all over the night. Some participants say “Comiket is a war! I want to get what I want!” and I surely understand that feeling, but you don’t want to lose physical condition, and furthermore if the condition is bad you might have to go home before you enter… So here is the definition! 1) “I want to go as early as possible!” Let’s at least use the earliest public transportations that opens at the nearest station to your home. It’s easy to find out what time by just asking Google. 2) “You know I want to check how’s like but don’t want to get mashed up in the crowd, well then just go there in the afternoon when the crowd fades a little. I would like to summarize some necessary and useful items at Comic Market. You can purchase at anime shop near you or on the internet. Information that you would like to know before Comiket such as circle information and “notes for participants for the first time”. There is also a convenient map so make sure to purchase one. Let’s make your own “treasure map” that summarizes the position of the circles and the company booths of the goods you want to buy from. 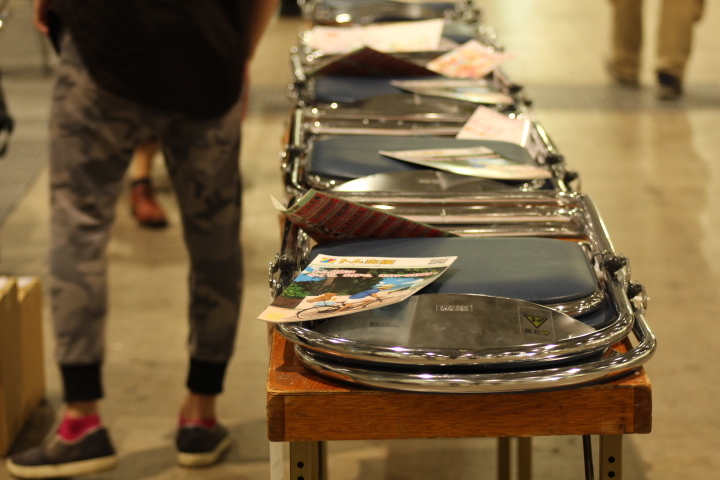 The Comiket catalog is only a spare and there is no time or space to put out a thick catalog in the hall! 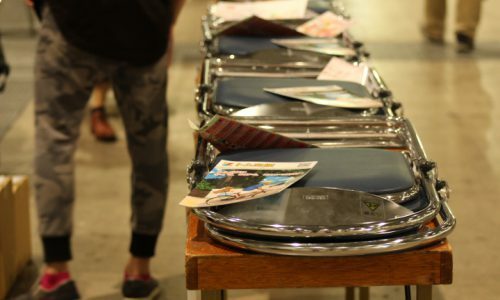 Many of the items to be distributed will be purchased from hundreds of yen to a thousand yen. It is a manner to make change in advance. Venues where hundreds of thousands are gathered a day. Although it is difficult for to be connected due to traffic but let’s take it with you to contact someone in case of emergency. However, it is dangerous to walk by checking the map etc on your mobile phone. Let’s prepare some bags to put your books and goods etc. Imagine if the bags are broken… You should make it double! On the day of Comiket, It’s almost impossible to buy ticket on vending machines on stations near the venue. IC card is essential and do not forget to charge in advance! Convenience stores near the venue are mostly crowded, so it is recommended that you buy it in advance at the nearest station on the previous day or the morning of the day. This is very important. You do not know what will happen at the venue so let’s not forget to take your daily medicines and take care of yourself. No Poi! Do not leave any trash anywhere at the venues. Let’s not forget to take some plastic bags with you. Regardless of summer or winter, the inside of the venue may get hot, so let’s take off your clothes easily by removing it. However, since the venue is located in the coastal area, let’s wear protective clothings so that you will not catch a cold when you are lining up in a row outside. Even if it rains on the day of comiket, it can be dangerous to use an umbrella because the venues are crowded. Let’s prepare for rain gears such as rims and raincoats. To prevent the distributed flyers from bending or getting dirty. So here are the 4 steps! Purchase “Comicke catalog” which will be on sale at bookshops nationwide one month before the event. Check the Comiket catalog and SNS, and prepare the circle information by writing it in “Map” attached to Comike catalog. Let’s take notes how to go to the venue of Comiket and how to return back to your place. The most important thing is to sleep well and prepare yourself. Please take a good rest on the previous day and take full advantage of Comiket. Enjoy! * This article is released under the supervision of IOEA (International Otaku Expo Association). 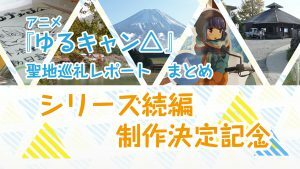 Bushiroad will exhibit at “Comiket 93”! 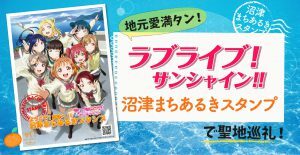 Product information of Love Live! And BanG Dream! is released! “Gakkougurashi! (School-Live! )” becomes Live action movie! “Comiket 93” catalog booklet will be out on 9th December with Mika Pikazo’s cover art. 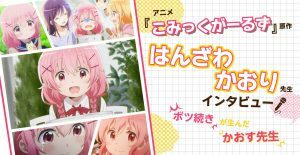 JMAG NEWS is media to discover Otaku side of Japan featuring curated information about Anime, Voice Actors and Actresses and Games with tons of images and articles. It is to aim for sharing inside stories about Japanese culture, contents, industry and people.